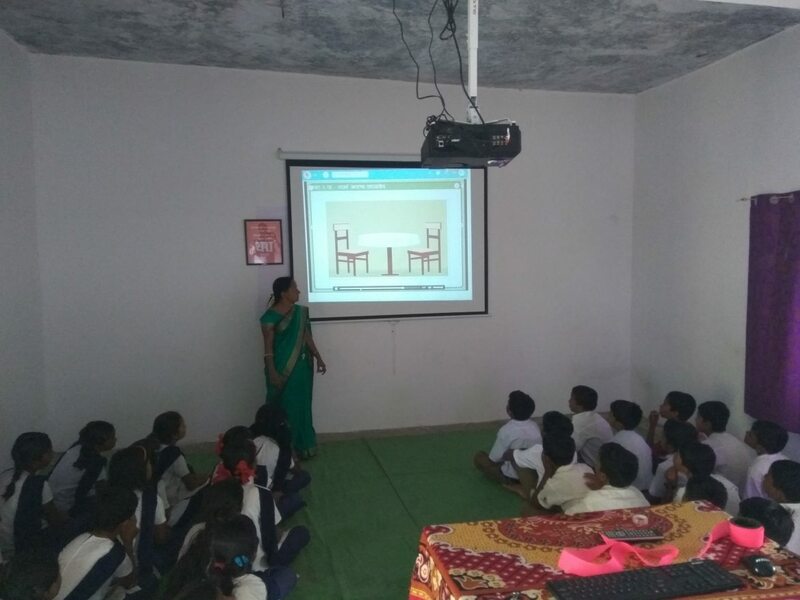 We are very happy to share that on 27 June 2017 our fourth Digital Class project was launched at Z.P.School, Village Chorwaghalgaon, Taluqa- Vaijapur, Dist. Aurangabad. This will impact more than 250 childern of 1st to 7th grade. We thank each one of you who supported us. Here are some media coverage of launching ceremony. 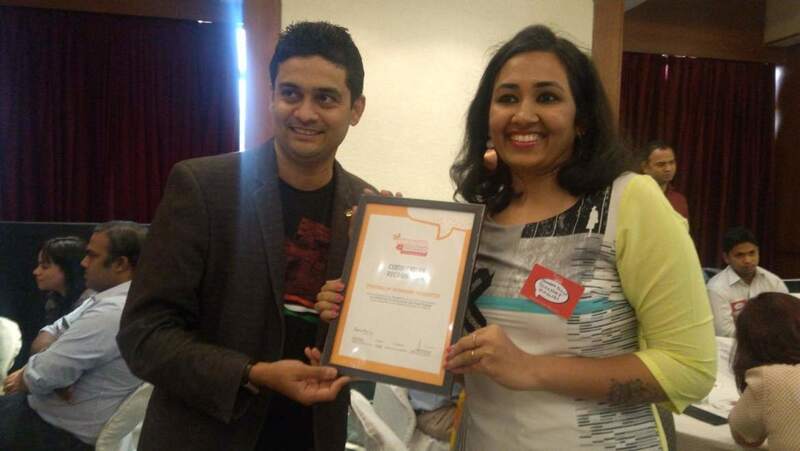 Thank you Vidhi, Varun, Prashant and Anonymous supports. We are so thankful to you for your contribution and your wishes. We are getting close to our goal, If possible just share our campaign with your friend circle and family. Will keep you posted about all happening at Thinksharp Foundation.